Many businesses want to know the top key factors that Google uses to rank websites. 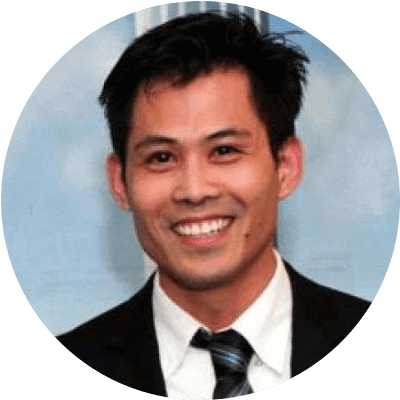 In this article, a digital marketer in Minnesota, Phong T. Nguyen, will explain them in the simplest way for you. These are the kind of factors that will most likely continue to play an important role going forward. Here is a common story I often encounter. A company has a website that had previously ranked well on Google.com for a number of their business-related keywords, and they received a fair number of new leads each week or month. However, in the last year or two, that seemed to stop. They wondered why and began to call SEO companies to see what may have caused it. 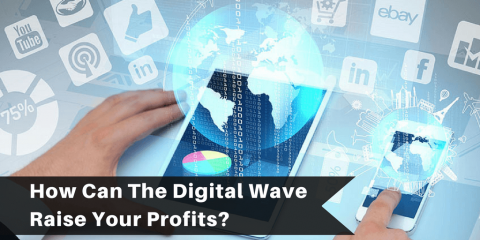 They were expecting to hear a list of key factors (important to Google) that may have affected their website performance, but instead, most of the time, they were showered with sales pitches. Well, I will help you skip that annoying part and cut to the chase from a marketing perspective. Let’s get started. Your quality and volume of leads is directly related to how well you understand and reach your customers. Because customers have many options available at a quick click of a mouse, it’s not dependent solely on how well you know your products and services. A proven fact of this is Google’s success. Initially, Google’s goal was to deliver information which carried the highest relevancy to a user’s search by figuring out how to understand its users better (than Yahoo and others search engines). This key element enabled Google to win over a large market share by establishing itself as the frontrunner in the search market. In fact, Google has been owning the word “Search” in the minds of most consumers. If you want to understand and communicate well with your customers, you can’t miss out on a mobile-friendly website for your business. As more and more consumers spend ever-increasing segments of time on mobile devices (for almost everything), running a business website that is not mobile-friendly is like shutting your business windows on a large percentage of customers and handing over your market share to the competition every day. Between 2014 and 2015, Google has seen mobile searches exceed those from desktops and laptops. As a result, since April of 2015, Google has recommended that businesses make their websites mobile-friendly to meet the new standard for consumers’ expectations. In the next month or two (which is about a year later), people are expecting Google to circle back with a new mobile-friendly update that will once again reshuffle website rankings. 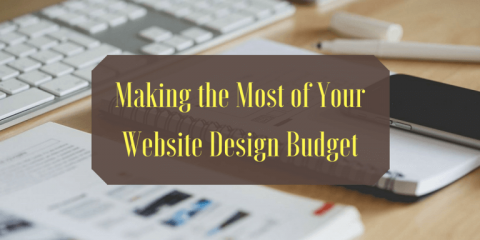 If you want to gain “points” in Google’s favor, as well as that of your customers, developing a responsive website should be one of the most important projects on your to-do list. Google recently updated its local ranking algorithm (or calculation) quite a bit to help users find local businesses easier, especially when people search from their smartphones. In the past, when a person searched for an auto body shop in Minneapolis, Minnesota on their smart phone, Google’s top organic results sometimes displayed auto body shops from other cities far away as well (which was not helpful). But now, Google is focusing more on local listings to make sure the information it displays for local searches is highly relevant to each specific locale. This adjustment on Google’s part highlights the importance of making your business information available to Google. Create a Google+ account for your business and fill out your business information. Verify your business listing with Google. 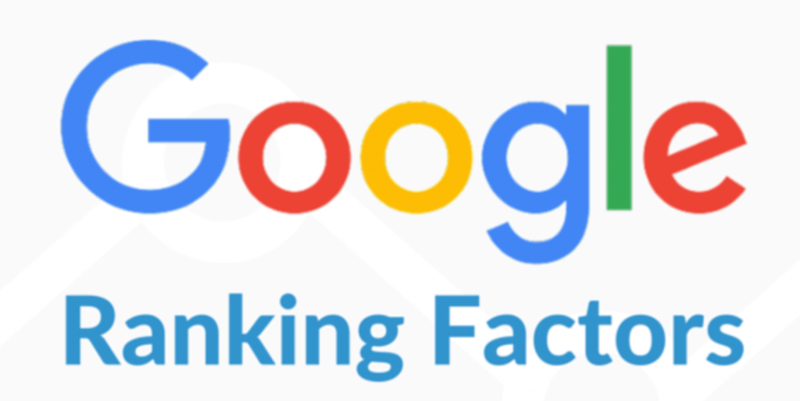 Yes, recently Google acknowledged its top two ranking factors for websites, which are Content and Links. “Content” is the information on your website in a variety of formats such as text, video, audio, infographic, etc. 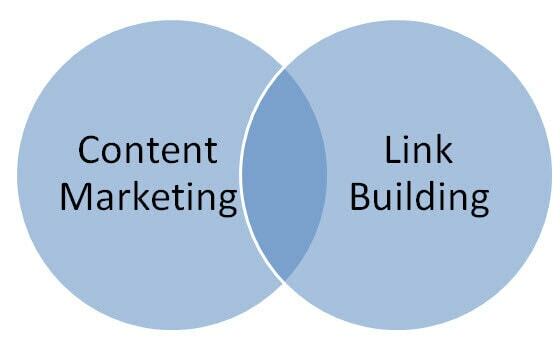 And “Links” are the backlinks you get from other websites and social sites pointing back to your content because they find your content interesting and beneficial. 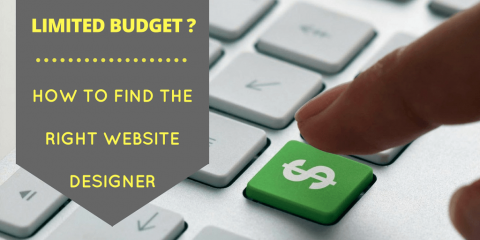 This also includes the out-going links you give to other websites and internal links you give to another web page on your website, which have helpful information for your site’s visitors. Overall, these are the common factors that will affect your website performance on search engines and the internet, not just on Google.com. If you want to position your business web presence for success, these are the things you need to do soon and maintain well. Just remember, search engine marketing is an ongoing race among competitors. It is not a one-time campaign. I hope you find this article helpful. If you do, please share its link with others so they can benefit from it as well. Thank you!